The Silvrettarun 3000 will take place for the seventh time on 13 and 14 July 2018. 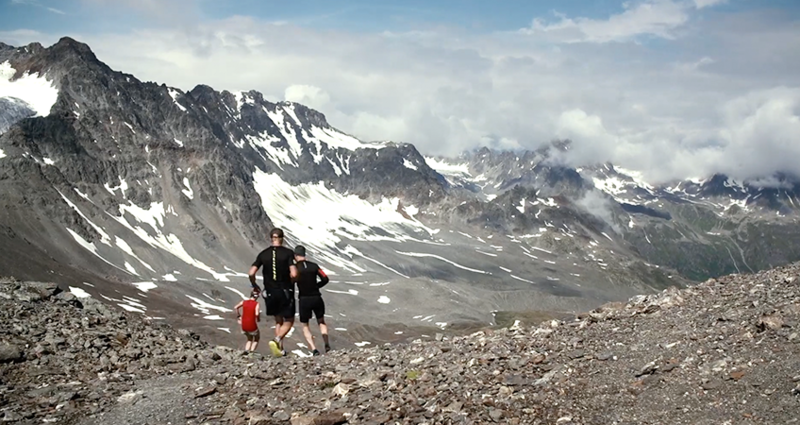 On three different routes the demanding trail run leads the athletes across the Tyrolean mountains from Ischgl to Galtür. The GROOX team is making a feature for ORFSport+ about this event and offers individual participant videos for each athlete.